ORM Podcast - Josh and Matt Get Down | Mud and Adventure | Outdoor Active Adventures Begin Here. A discussion of mental health / depression, and more. On today’s show Matt B. Davis and Josh Cox get real, discussing mental health issues. After covering that for a good while, the show takes a sharp right turn and gets a bit ridiculous. 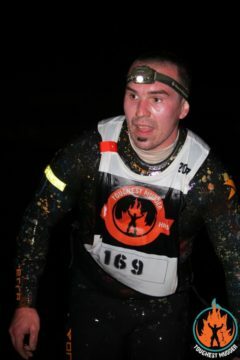 Obstacle Racing Media is the source for news in obstacle racing, mud runs, and adventure racing. We offer unprecedented access to the hundreds of races and thousands of athletes that make up this growing segment of sport. Our website, social media, and podcast have a passionate and loyal following. We provide top quality content daily, often in real time. We love this sport.